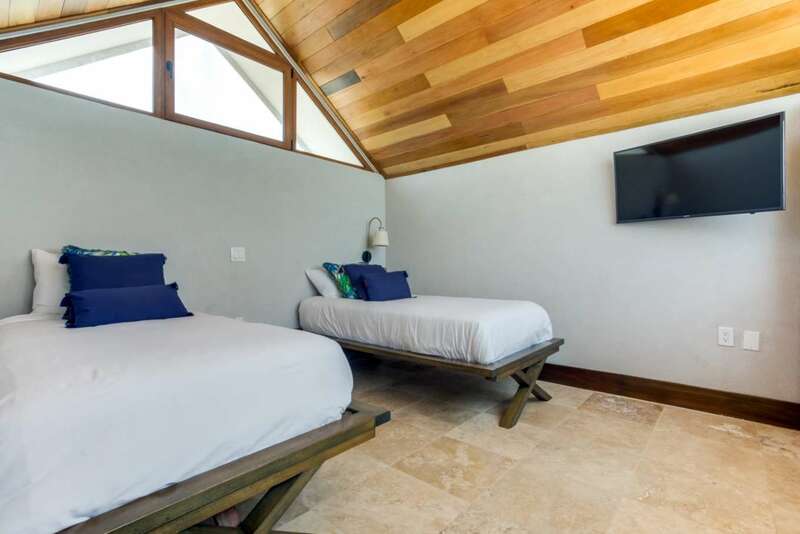 Book Now to Save 20% on your 2018 Stay! 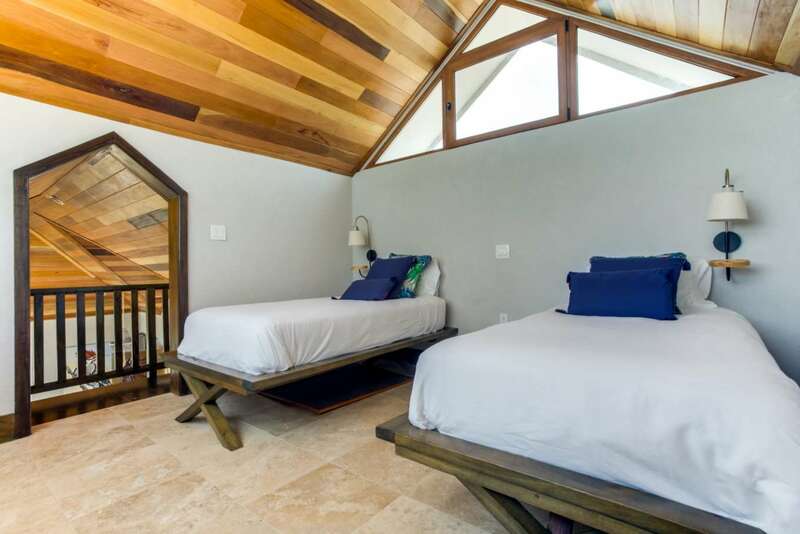 New offering! 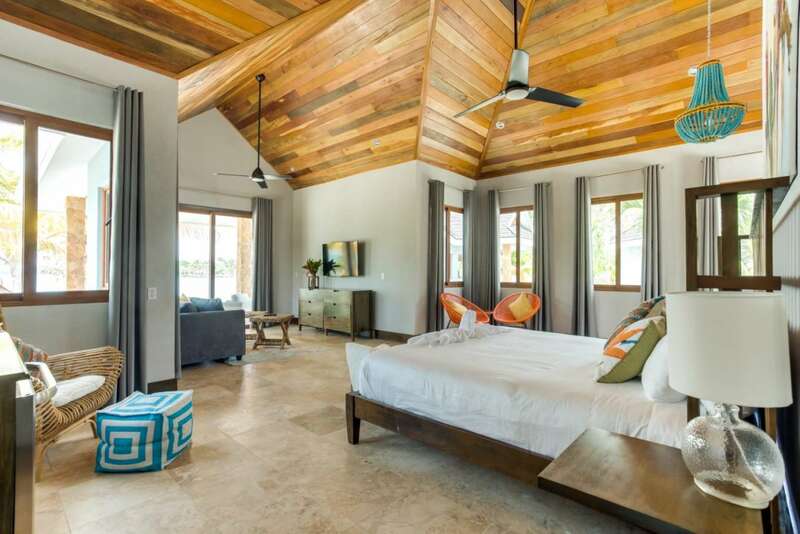 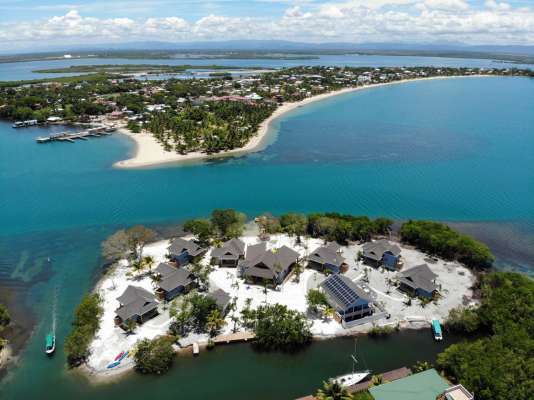 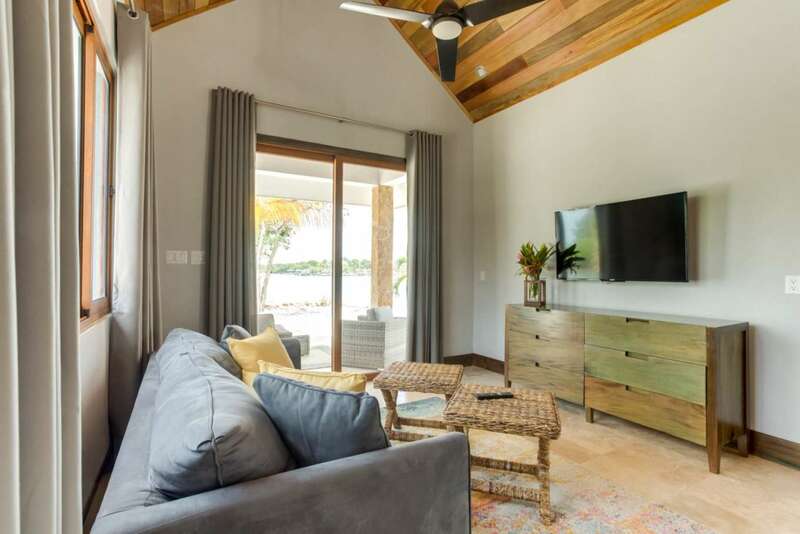 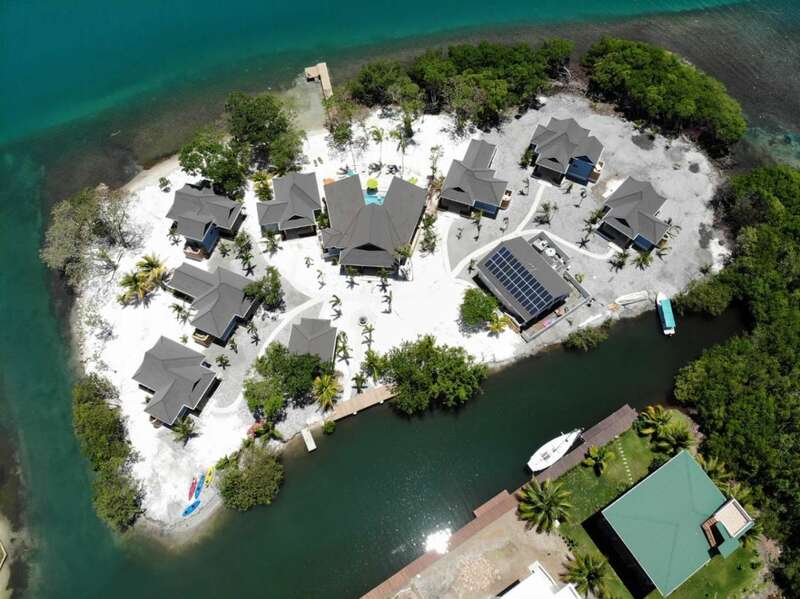 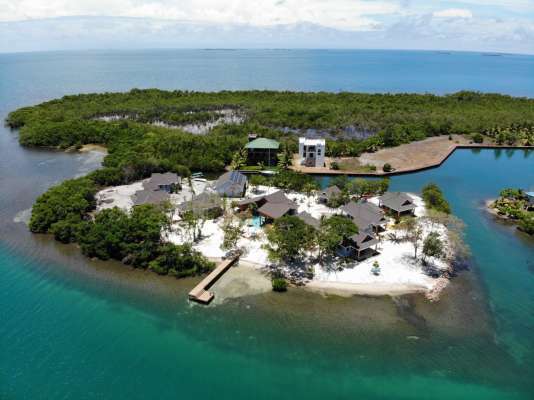 The Enclave is a brand new exclusive private island resort renting to just one group at a time. 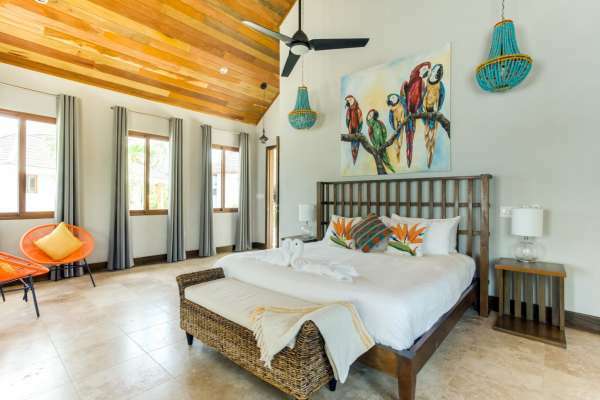 Ideal for groups of 12-26 The Enclave offers full resort service and is just minutes to tourist friendly Placencia Belize. The island comes with an experienced, highly trained personal staff to cater to your needs. Only your group and the onsite staff (who have separate detached housing) will be on the island during your stay. 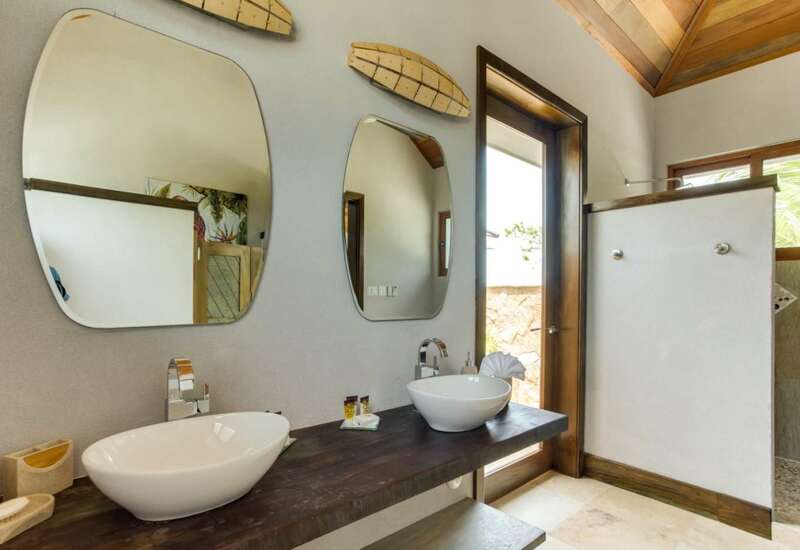 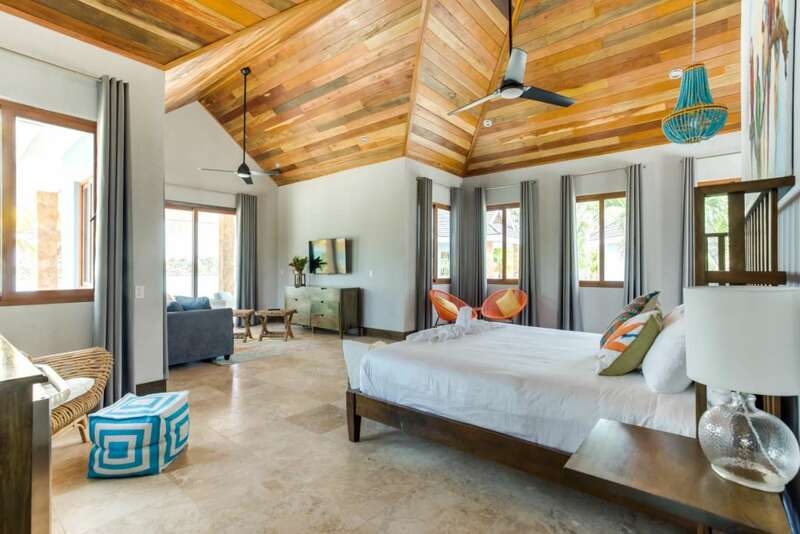 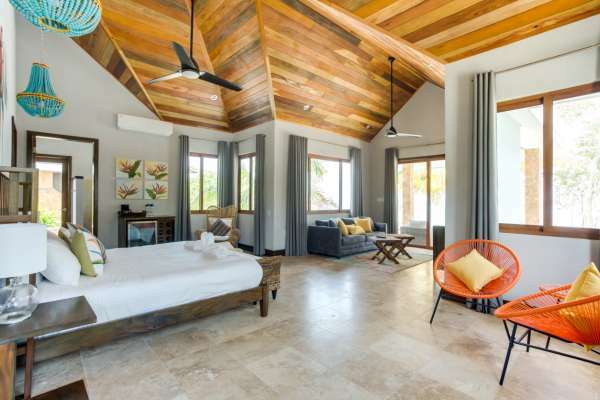 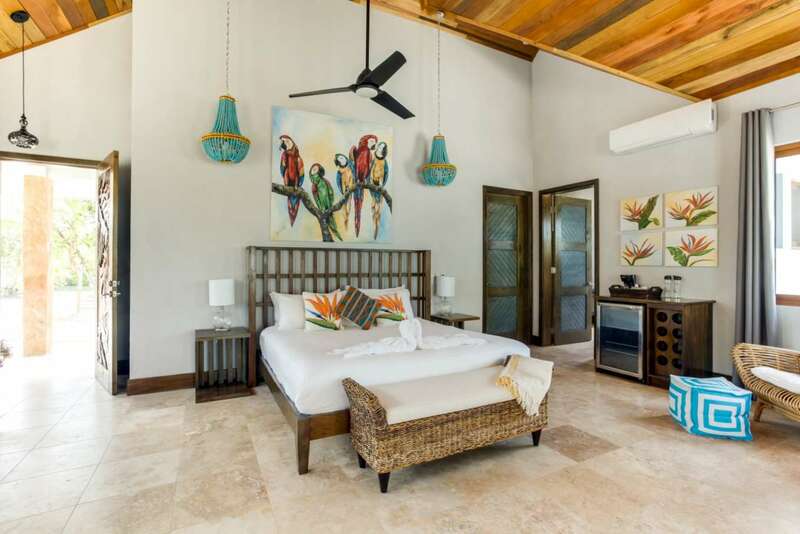 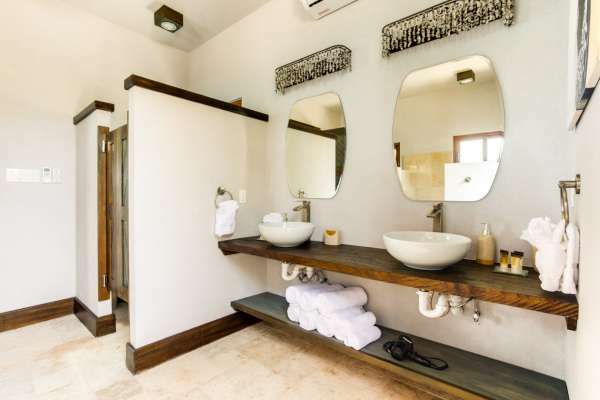 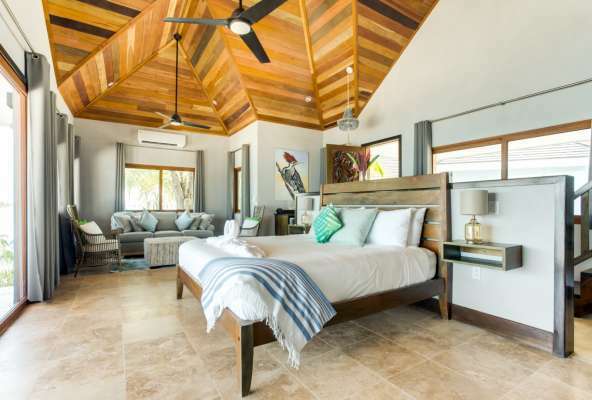 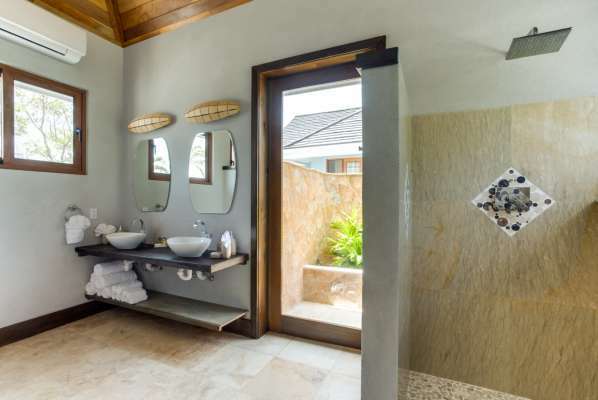 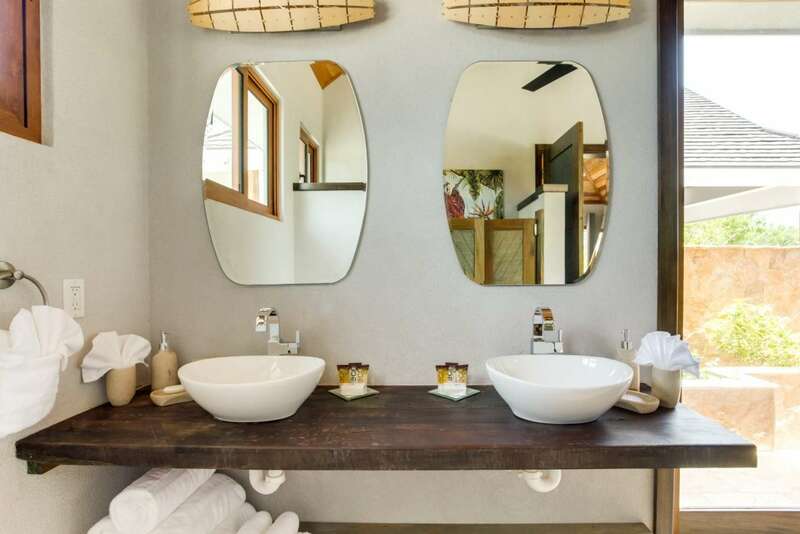 This uniquely designed compound home includes 7 private suites specifically laid out to take in the amazing sea and mountain views and the cool breeze right off the Placencia Village in Southern Belize. 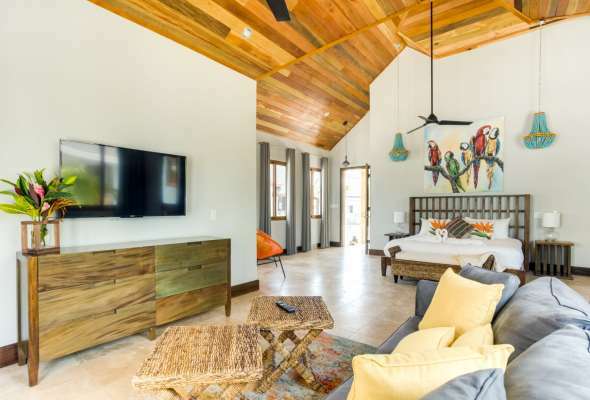 Inquire for availability and rates.